Pasteurized cow’s milk is considered the top allergen and I have found that many symptoms in children - ranging from itchy skin to temper tantrums - improve greatly when it is taken out. 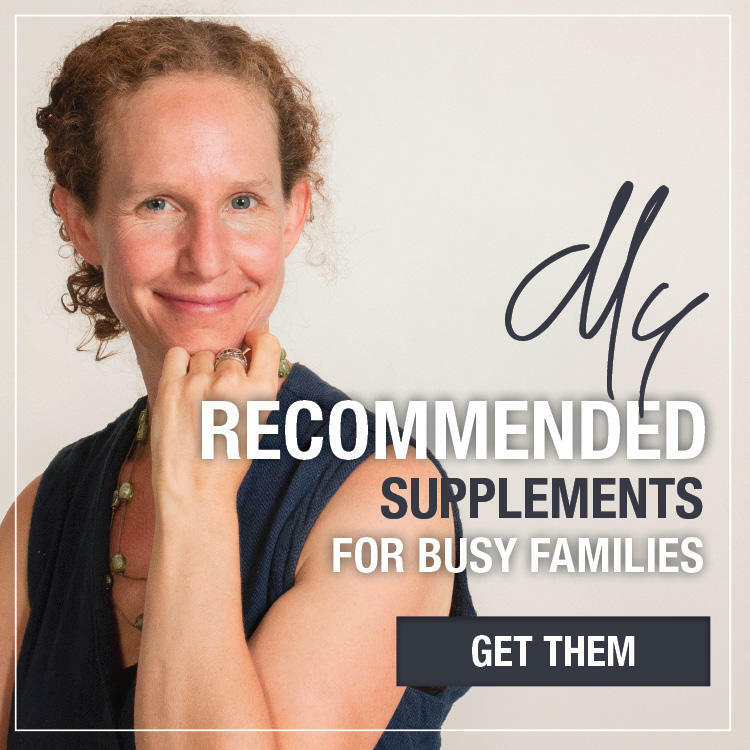 Hyperactivity, impulsivity, aggression, perpetually stuffy nose, exhaustion, headaches, bed wetting, and eczema are some of the issues I have seen resolve when dairy is removed. Removing dairy can be problematic for some families. Perhaps your child adores it (craves it, even); perhaps you use cheese or milk to enhance the taste of other foods they won’t otherwise eat; perhaps your child uses a cup or bottle of milk for comfort at bedtime. Perhaps you rely on it as a go-to snack. Parents generally express two concerns to me when advised to remove dairy. What to do about calcium. I want to address both those issues, as well as a few others, and offer you suggestions for milk substitutions. Milk is a convenient food as it is one of the few that combines fats, carbohydrates and protein all in one package. It is also a good source of calcium and is typically fortified with vitamin D and sometimes vitamin A - two important vitamins that can be difficult to get into your child. Here are some alternatives to cow’s milk. If you’re looking for a nutritional equivalent, try milk from another animal. Milk from sheep, camel, goat, and buffalo are sometimes better tolerated than milk from cows because the proteins are slightly different and these milks are generally not homogenized. You’ll see in the chart at the bottom of this post that they match up nicely with cow’s milk in terms of nutrients. If the alternative animal milks are not available, not well liked or not well tolerated, you can turn to the nut and seed milks. Almond, coconut, hemp and flax milks are readily available and are also easy to make yourself. Keep in mind that these non-dairy milks are not at all the same as animal milks in terms of nutritional profile (refer to the chart below). While they are typically fortified with vitamins and minerals they are not good sources of carbohydrate or protein. They are also higher in omega 6 fatty acids (with the exception of coconut), which can exacerbate inflammatory conditions. They also often contain unwanted additives. I suggest these milks be used only occasionally in cooking or as weening tools to get children out of the habit of using milk for comfort. I don’t consider them to be healthy foods, per say. (Note: Coconut cream would be the exception here as it provides a great dietary fat for kids - though it’s not really a “drink” so wouldn’t be used in the same way as the nut/see milks I’m referring to here). There are 2 non-dairy milks that I no longer recommend. They are rice and soy. I no longer recommend rice milk because rice has been found to contain high levels of inorganic arsenic that can cause health problems. As for soy, I no longer recommend it because of concerns over the estrogenic effects of soy, particularly its possible adverse effects on the thyroid. Carrageenan. This additive, derived from algae, has stirred a bit of controversy. A few studies have shown it has the potential to cause inflammation and increased permeability in the gut, other studies do not support this. Here's a nice synopsis. More study on this one is needed, but until then I suggest avoiding it as much as possible if you are dealing with digestive issues and allergy due to the potential adverse effects. Many brands are fortified with calcium carbonate. Again, I do not find this usually to be a problem, but be aware that in some people it can cause constipation by lowering stomach acid levels. It’s quite simple to make your own nut/seed milks and this is the only way to keep the additives out. Visit my youtube channel for directions. You can sweeten by adding a date or two or a bit of honey; you can add your own vitamin fortification using supplements if you feel your child isn’t getting those elsewhere. So... What’s a concerned parent to do? If you suspect a dairy intolerance the first thing to try is fermented cow’s milk in the form of a good quality plain yogurt or kefir. When dairy is fermented, the problematic sugars are broken down and enzymes are created so the food becomes more digestible. Many children who do not tolerate milk do fine with a good quality yogurt or kefir. Look for one that has only whole milk and bacteria listed as the ingredients - no sweeteners, thickeners or other additives. 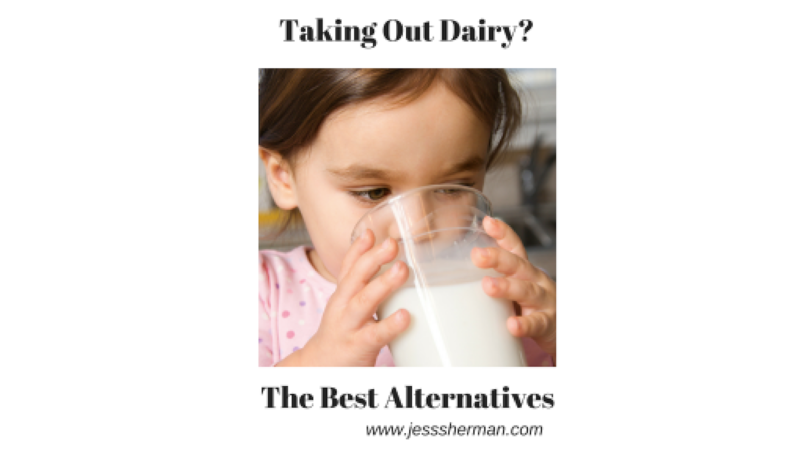 If your child does not tolerate fermented cow’s dairy, try one of the other animal milks listed above. Yogurt made with these milks is also widely available. If those are still not tolerated, try one of the nut/seed milks. Think of them, though, as an occasional beverage or a weaning tool, rather than as a nutritious food. What I recommend most commonly is a combination of almond milk (if nuts are tolerated) and coconut cream. 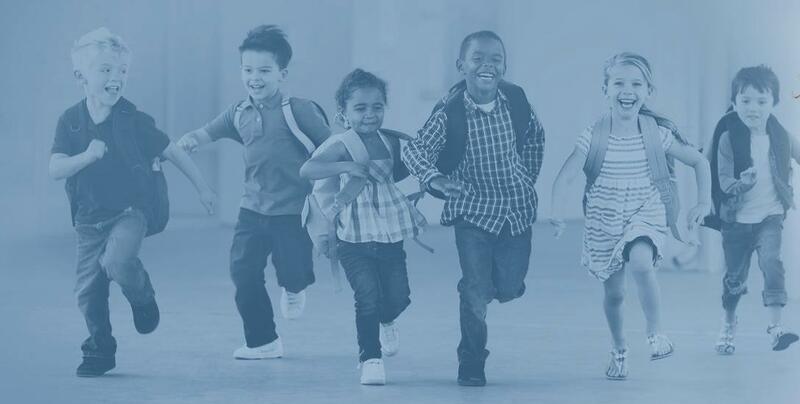 Almonds are naturally higher in calcium than some of the others (though still much less than cow’s milk) and adding 1 tbsp coconut oil or coconut cream will increase the healthy fat content which is critical for your child’s immune and brain health. This combo is still not a good source of protein or calcium, however. You’ll have to get that from other foods or supplements. If you are making your own nut/seed milk (which I recommend doing if possible so you keep the additives out), I recommend a good cod liver oil for vitamins A and D and potentially a calcium supplement if you are not able to get other calcium rich foods like almonds, sesame seeds and broccoli into your child. Nut or seed milk alternatives can not be considered “equivalent” nutrition-wise to cow’s milk. In particular they lack fat and protein. However, they can make for a nice beverage if you are weaning a child off of cow’s milk or need something for cooking or baking. Making your own is best, and you can use good quality supplements if you feel your child isn't getting enough from other foods. The animal milks more closely resemble cow’s milk in terms of nutrients. They are often better tolerated because the proteins are a little different than those found in cow’s milk, but not always. They can sometimes have a distinct flavour that some children might not like. 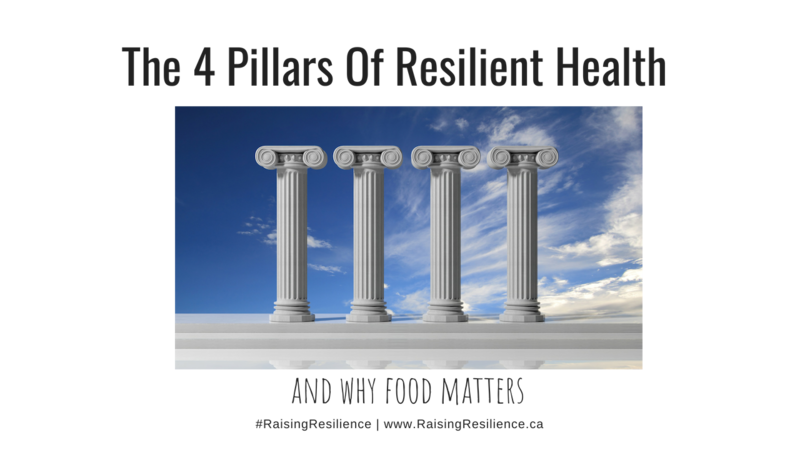 We'll send you over The 4 Pillars Of Resilient Health™ Quick Start Guide right away to get you started. 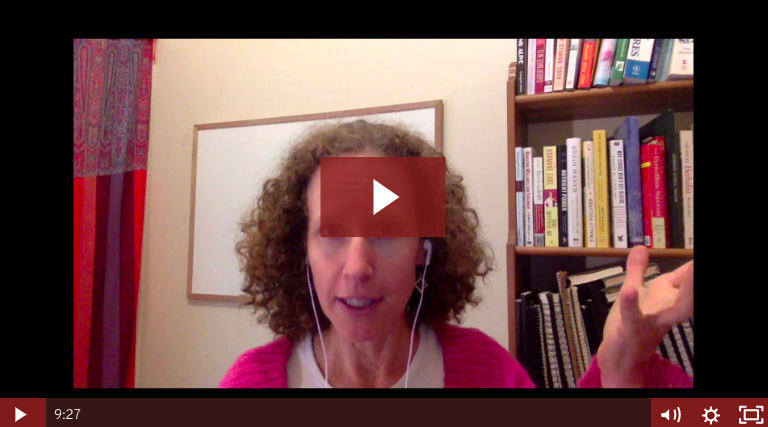 Jenna tells how her son transformed from an angry, sad, anxious, aggressive, grumpy three year old into a happy, thriving child who could go on camping trips, join activities and volunteer with his family. What Is Resilience All About? The content on this website and in the guides and courses offered here is provided for general educational and informational purposes only. 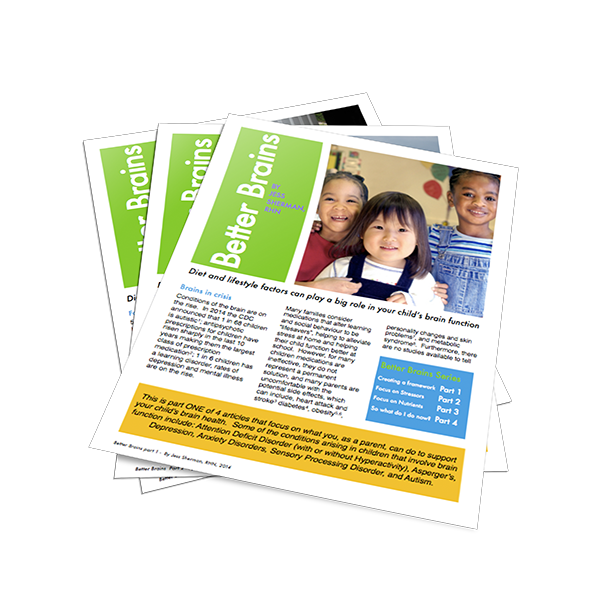 It is meant to provide information so that parents can make informed decisions and discuss these issue with their health care teams. It is not intended as, nor should it be considered a substitute for professional medical advice, diagnosis, treatment, or individualized care. Enter your name and email so we can send you the Quick Start Guide. 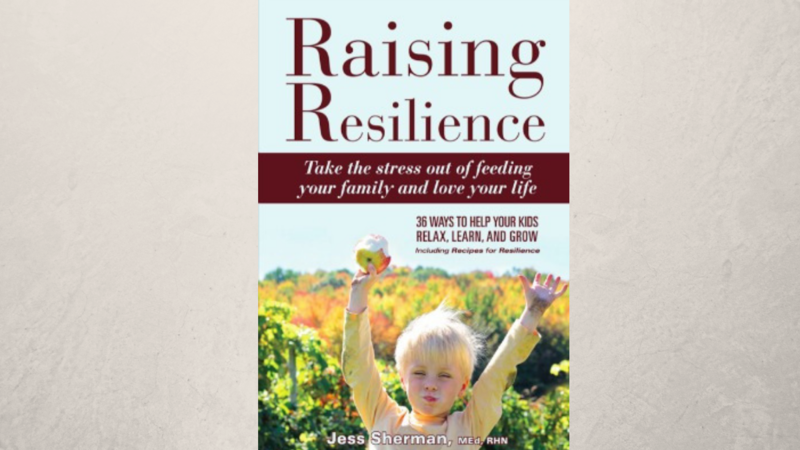 You'll be added to our mailing list and will hear from us periodically with tips and promotions to help you raise resilient kids.